Always irresistible, pasta can be more than comfort food. 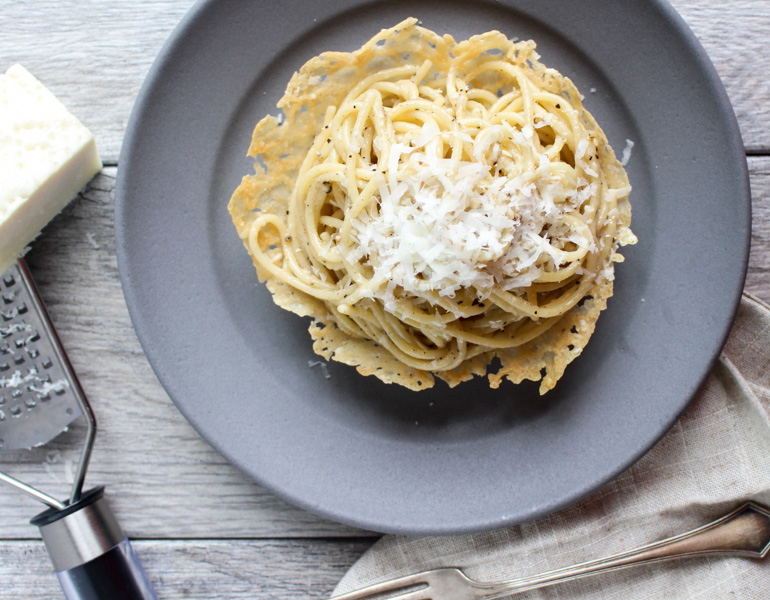 When paired with the perfect tipple, pasta can be transcendent. 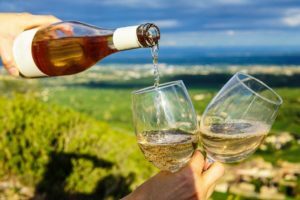 Wine is the classic pasta pairing, but a glass of heritage cider brings out unexpected flavors. And its delicacy allows endless flavor combinations to shine! 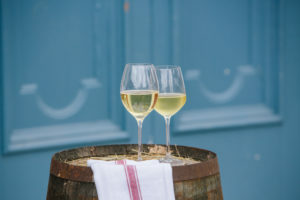 Here are just a few dazzling and timeless pairings to try. Even after the season is gone, pesto captures the bright flavors of summer. 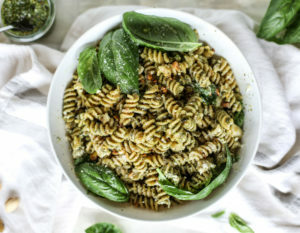 That sweet basil punch partners with a wide range of pasta noodles from penne to spaghetti. But our pick is fusilli. It has the perfect weight and shape to hold pesto’s gorgeous smash up of basil, garlic, pine nuts & cheese. What to sip with pesto’s intense herbal flavors? 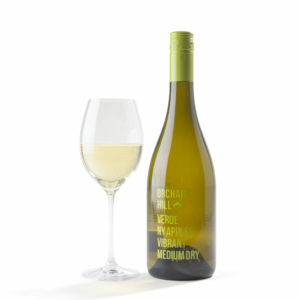 Grab a bottle of crisp Orchard Hill Verde. It’s bright & crisp enough to balance a robust pesto and has a hint of fresh citrus that brings out the sweet basil aromas that could get lost with a glass of something too strong. 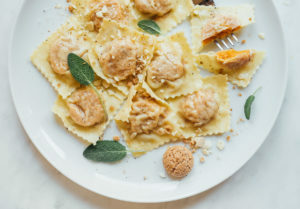 As autumn arrives, we retreat to the comforts of pasta. And nothing says fall like long braises served over heart-warming (and belly-filling) ribbons of pasta. 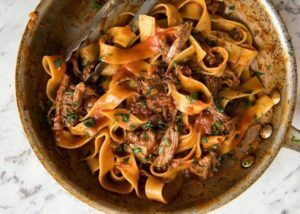 Our favorite is a classic beef ragu. It just says home. Those roasted, hearty flavors need a bold partner. 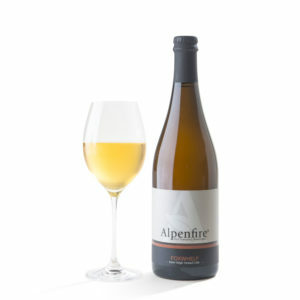 Alpenfire’s Foxwhelp Estate Cider has the rich earthy flavors of the bittersharp apple that gives this cider its name. Foxwhelp's dense savory & fruit flavors bring out the ragu’s richness, while anchoring its strong flavors with soft tannins and plenty of sparkle. The simple sophistication of this pairing will make you put away that predictable bottle of red. The classic. To show off the zing & sweetness of tomato goodness, you'll want to pour a glass of something nuanced and delicate. 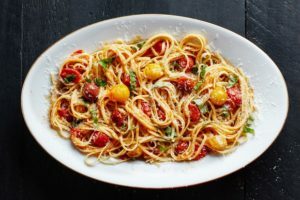 We love Titled Shed Graviva with a simple Marinara. 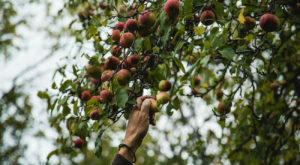 This sparkling heritage cider focuses on the historic Gravenstein apple. A glass of Graviva is full of fruit notes and savory flavors that balance the sweetness of peak summer tomatoes. The herbal notes make a sprinkling of oregano, or any other herbs, truly sing. It’s a delicate yet unexpected like-for-like pairing that brings out the best of each. It’s an Italian trick to serve a dish that is disarmingly simple yet tastes sublime. 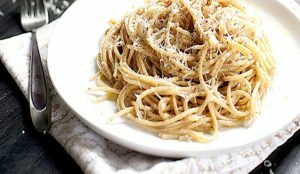 If you haven’t had it yet, Cacio e Pepe is a traditional Roman dish made with long, thin pasta like spaghetti tossed with a hard cheese like Pecorino and black pepper. Simplicity itself, the focus is on letting the ingredients shine. 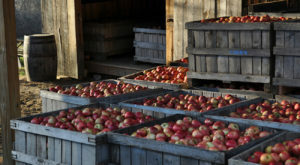 We couldn’t pair it better than with Carr’s Golden Russet Blend. 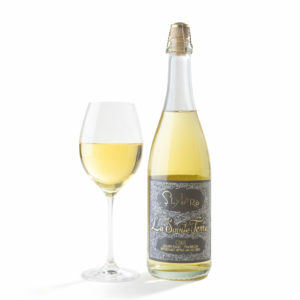 Dry, delicate and sparkling – it is a refreshing canvas to enjoy the flavors of assertive black pepper and salty cheese. A gorgeous pairing for a timeless pasta. Saluti! 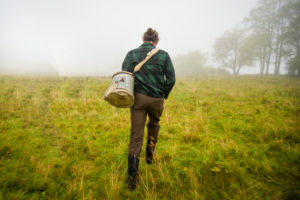 “Carbonaro” is the Italian word for charcoal burner – and this hearty dish can keep you going through a hard day of manual labor (or an evening of Netflix). 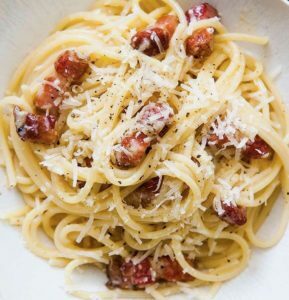 Either way, Carbonara is a creaminess, defined. It’s an irresistible combination of cured pork, cheese and egg that offers a stick-to-your-ribs bliss. 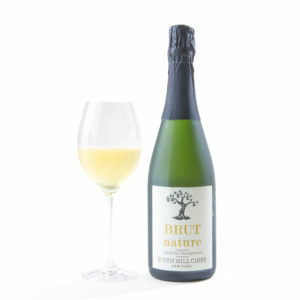 The creamy, savory sauce – paired with classic spaghetti – is made for a bone dry & sparkling heritage cider like Brut Nature from South Hill. 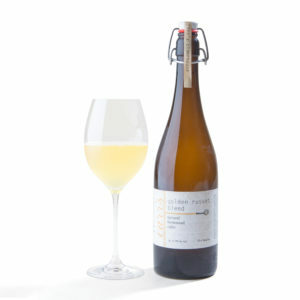 Made with some of the finest Finger Lakes apples, this cider is made like Champagne. 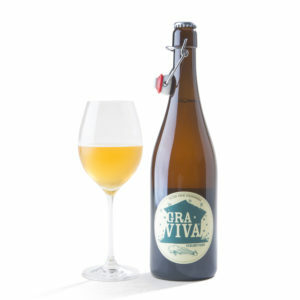 The result is a full-bodied, creamy and beautifully bubbling cider that can plays off of the richness of the carbonara with enough acid to pull the pasta off your ribs. We are mad for butternut squash anything, but these little golden gems – coated in savory butter with aromatic fried sage…? Heaven. It’s the essence of fall. A burst of sweetness – balanced by savory herbal flavors. 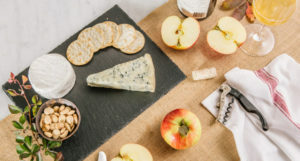 You could make them from scratch but it’s a finicky affair, so we shoot for pre-made and then dress them up with a heritage cider pairing that gets their harvest feeling, like Snowdrift’s Cliffbreaks. 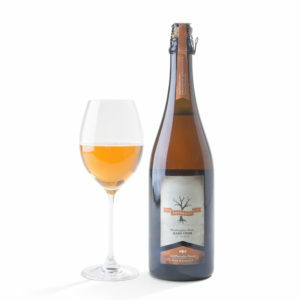 This is a juicy, semi-semi sweet heritage cider that brings out the natural earthy sweetness of the squash, while its tannic structure and grapefruit zest notes balance the pasta’s richness. Together, this match sings with flavor.